The weather change wasn't going to start until later this afternoon. I hoped for the best but was ready for another slow day. Good thing I was prepared. It was brutally slow today. This morning I hunted the irrigation stand and saw 3 fawns and 1 doe. That was all. It wasn't that warm at daybreak but it was mild. From my stand I could see hundreds of acres of CRP, wheat fields and timber. Nothing was moving anywhere. The afternoon forecast called for high winds and plunging temps. I left the house at 2PM and the winds were just starting to blow. Temperature was 80 degrees when we left and I'd guess the wind speed at 15-20 mph. An hour later I was almost blown off the stand. Temps were dropping into the 50's and the wind was gusting well over 40 mph. 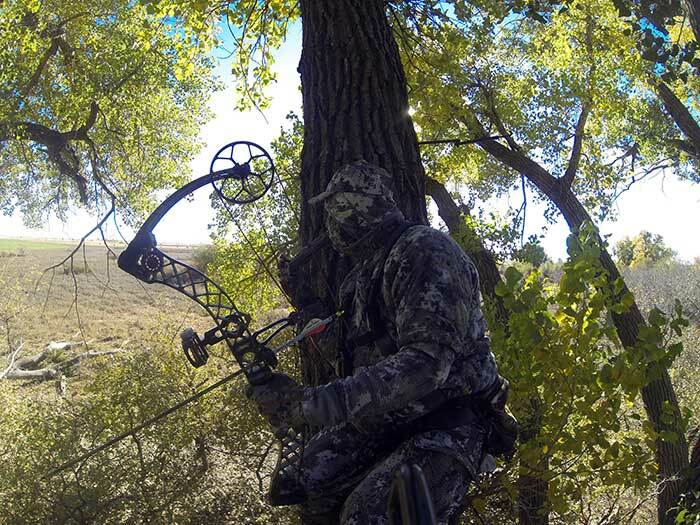 By the time I left the stand it was 39 degrees and 45-50 mph winds. The weather had arrived and as predicted, things are changing fast. Good thing to, this hunt is the slowest I've ever experienced. 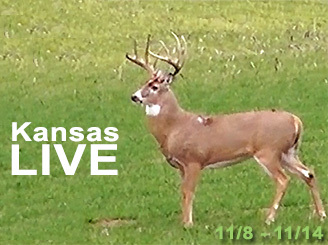 I'm now six hunts into the trip and I've yet to see a mature deer. That is absolutely unheard of for this hunt. 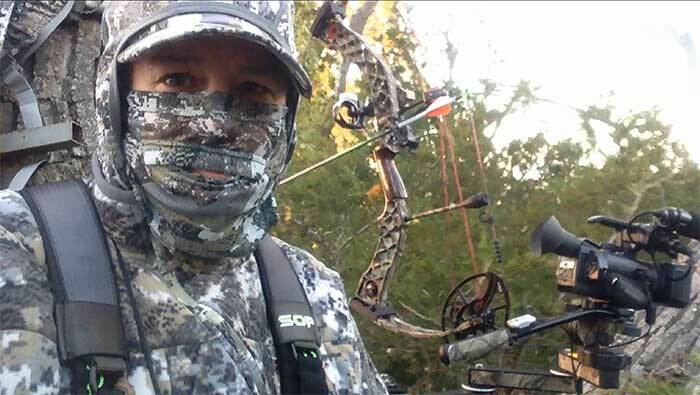 It's not that there is a shortage of mature bucks or that the deer population is in trouble - it's simply a matter of the warm still weather and the full moon. I'm expecting a strong finish. 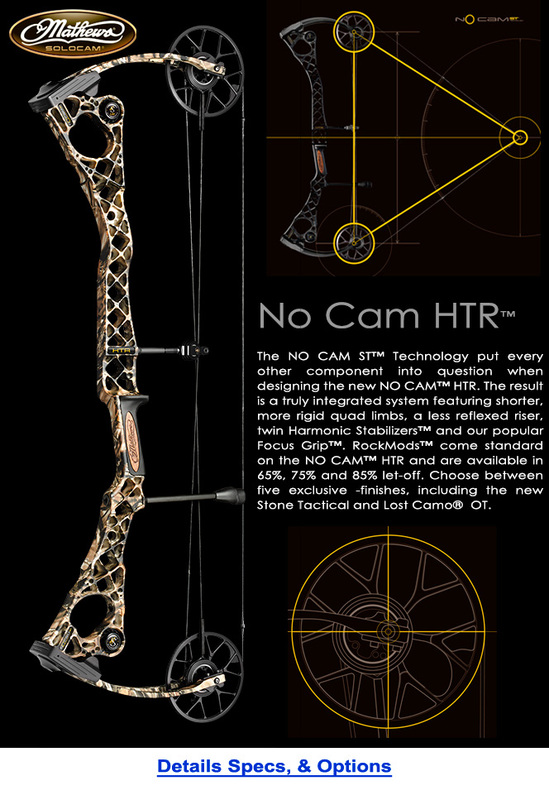 Our LIVE HUNT is brought to you by the new Mathews No CAM!